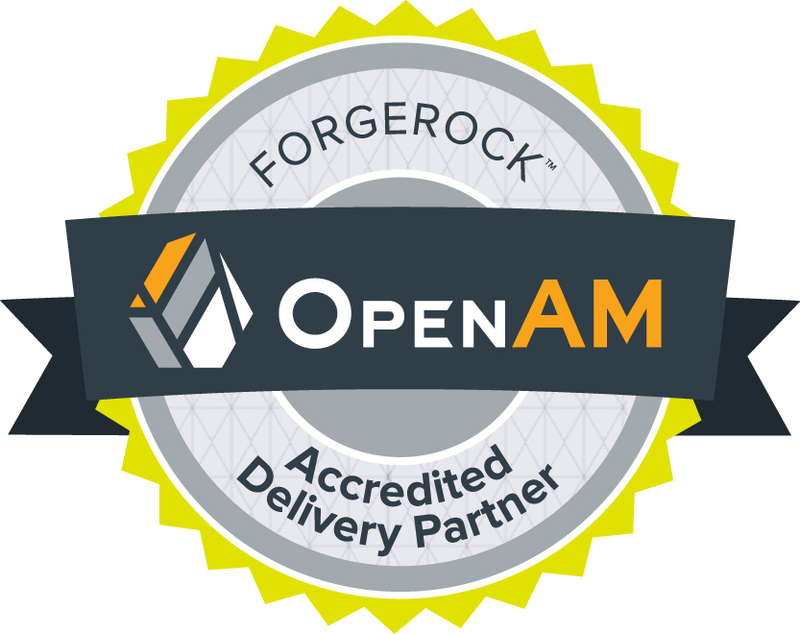 With nearly two decades of hands-on IT experience, Brad Tumy has significant experience with ForgeRock’s Open Source Identity and Access suite. 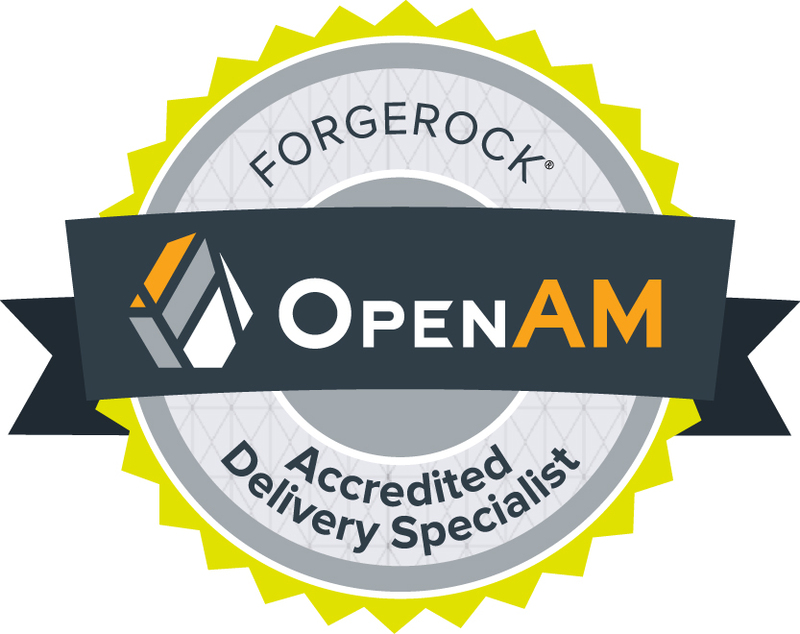 Also, one of the first independent consultants to achieve accreditation as a ForgeRock OpenAM Specialist. 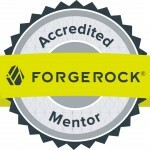 Additionally, Brad Tumy routinely speaks about Identity and Access Management at industry conferences. 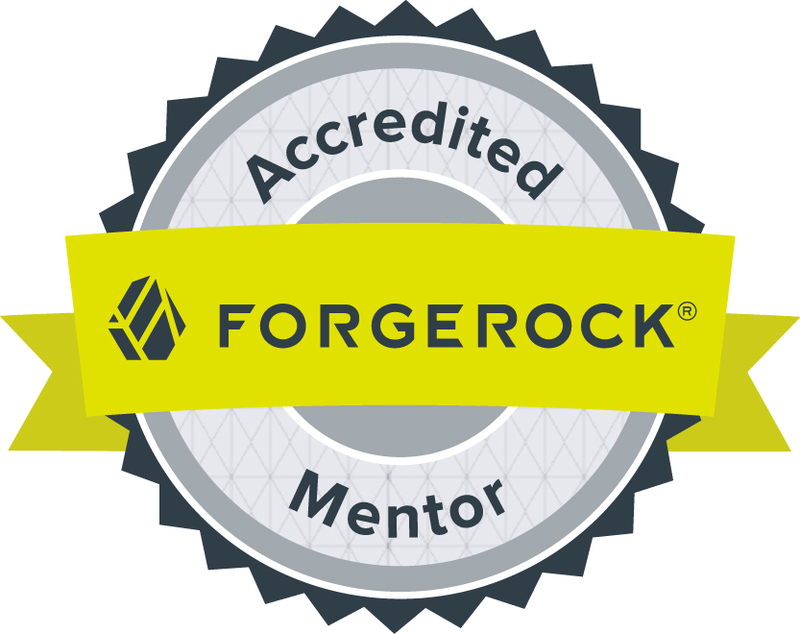 Brad Tumy has worked with a number of Federal agencies and commercial organizations architecting and deploying identity and access management systems.